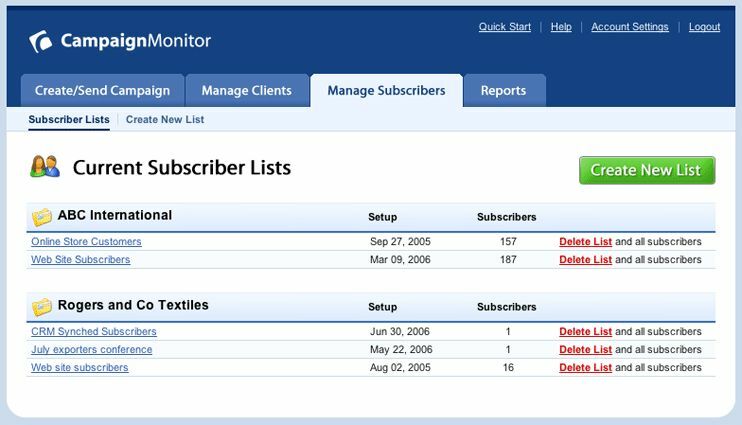 Campaign Monitor makes it easy to attract new subscribers, send them beautiful email newsletters and see stunning reports on the results. Our template builder makes it easy for anyone to design beautiful email templates in minutes. Choose from a range of layouts, add your logo and tweak the colors. Each template is automatically optimized for mobile devices and looks great in every email client.